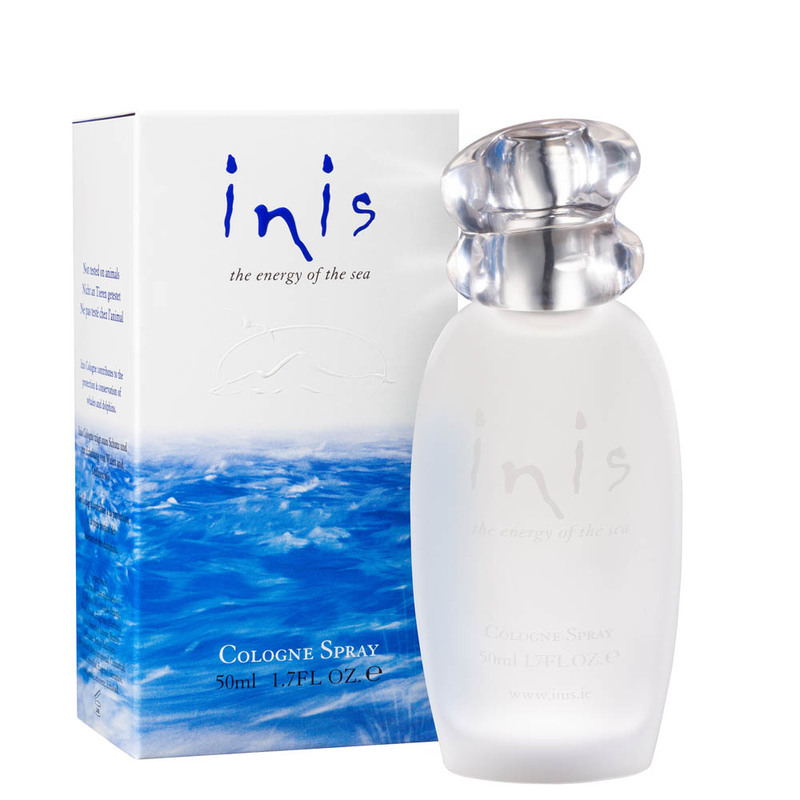 A sparkling, clean unisex fragrance that captures the coolness, clarity and purity of the ocean, Inis the Energy of the Sea is a favorite around the world. 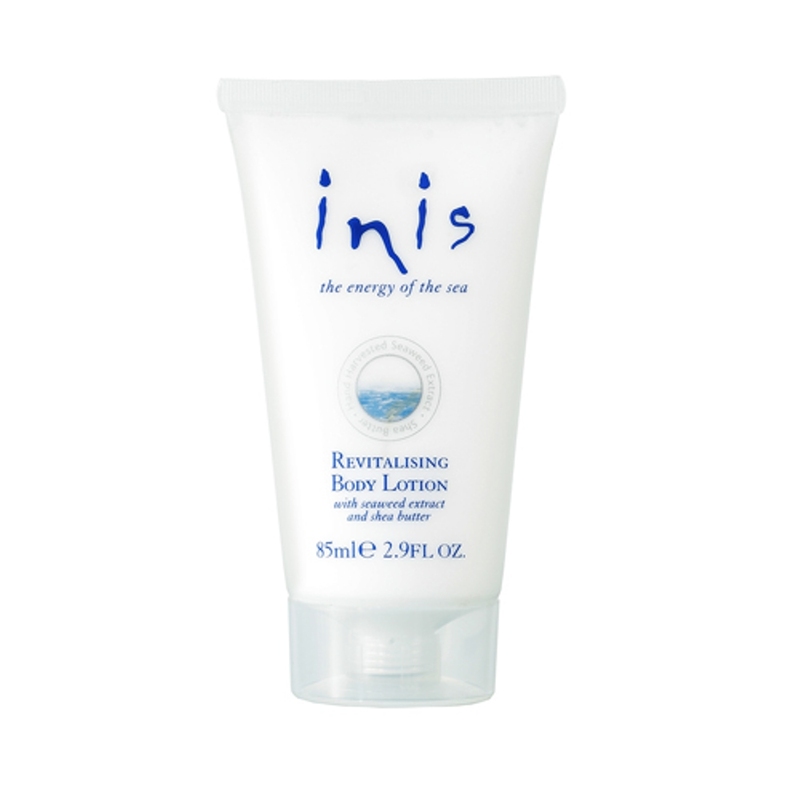 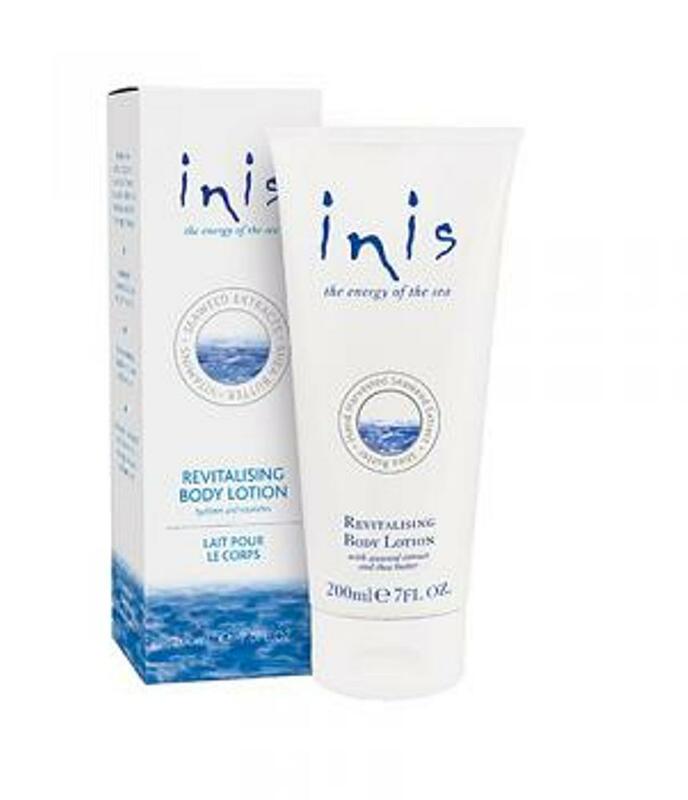 Inspired by the beauty and energy of the wild western coast of Ireland, Inis (the word means �island� in Irish) instantly refreshes and brings a happy feeling. 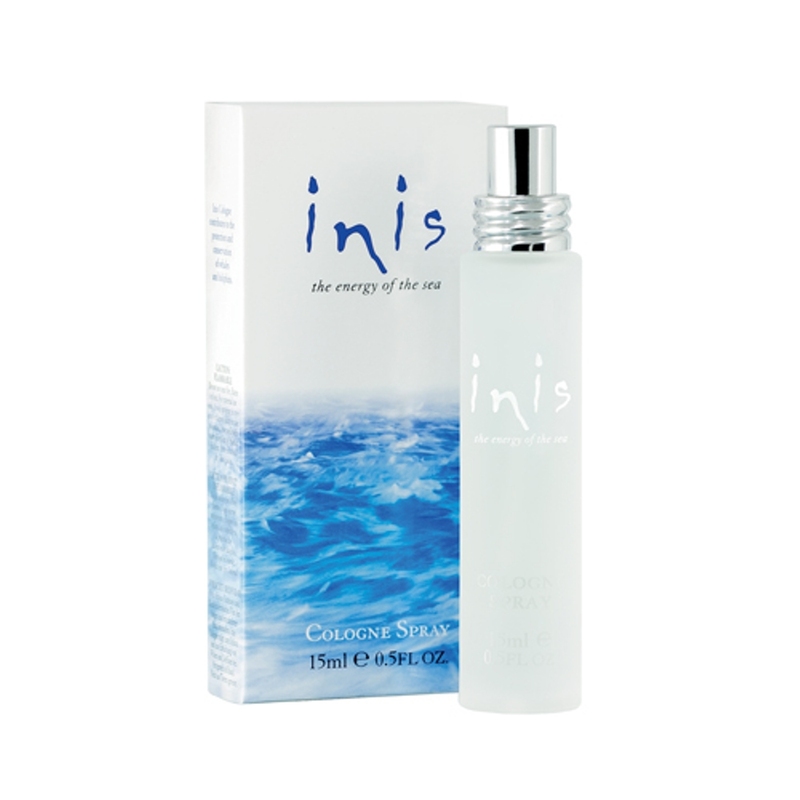 Fresh, clean and energizing, top notes of lemon and marine bring a fresh feeling, like sunshine on your face, heart notes of lily of the valley are like a soft summer breeze on your body, while base notes of sandalwood and clove give an earthy warmth like sand between your toes.